While workwing on Leaving Home, Magnus Birgersson found himself with a plethora of ideas and sound sketches. 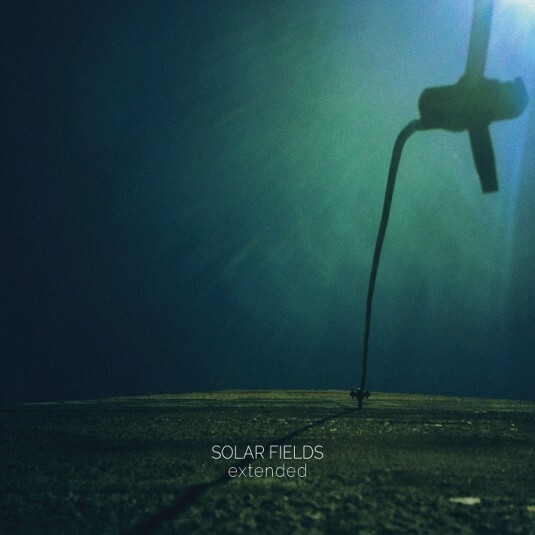 Eventually, the material was enough to give birth to two different Solar Fields albums, and Extended came to life in 2005, one month earlier than Leaving Home. 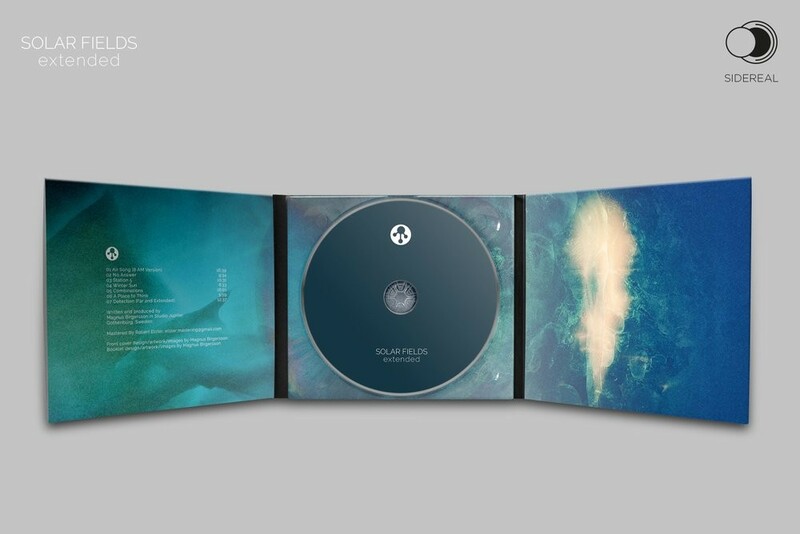 Downtempo liquid patterns are what makes Solar Fields music so unique, and Extended is no exception: Magnus Birgersson signature sound is here configured in one of its most peaceful and relaxed outcomes. Synthetic drums and beats are always left behind but in rare occasions (namely the final ?Detection? 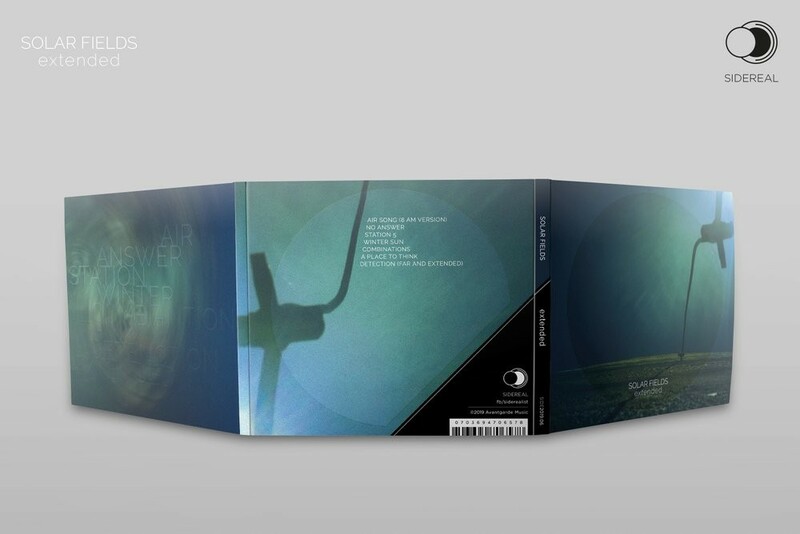 ), as the album focuses on the ambient side of Birgersson spectrum, crafting meditative and spacey, astral patterns. Like most of Solar Fields releases of the early 00s, today Extended is a coveted piece of music, and as you might now by now, here at Sidereal we take psybient fans? 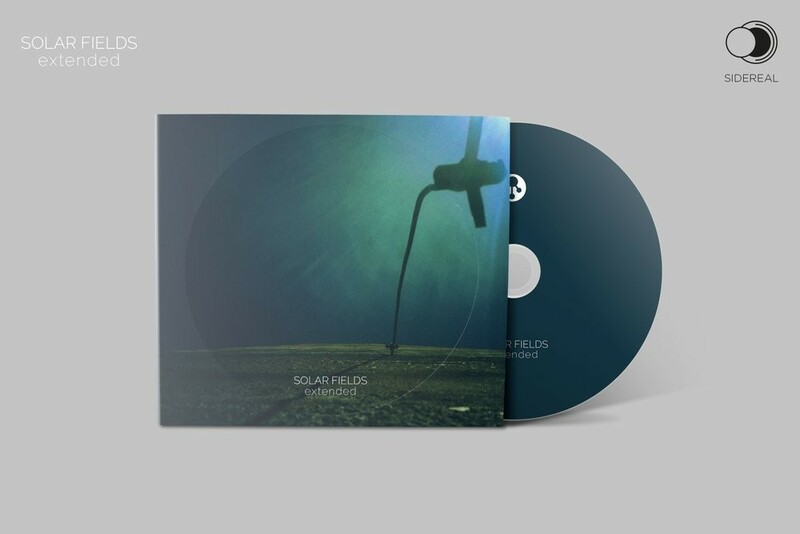 needs very seriously: Solar Fields third album will be repressed on CD and made available on vinyl for the first time ever in early 2019, almost fifteen years after its first release.